If you are a gardening enthusiast then you must have given a thought to grow vegetables in containers. If the thought of garden fresh vegetables gives you utmost joy then growing them in your own space is no more a Herculean task. In fact, it is not even necessary to own a garden. If you lack space and have a balcony as an open area then you can opt for vegetable gardening and reap some really healthy and nutritious veggies all by yourself. Here we are to guide you through the thick and thin of vegetable gardening in containers. 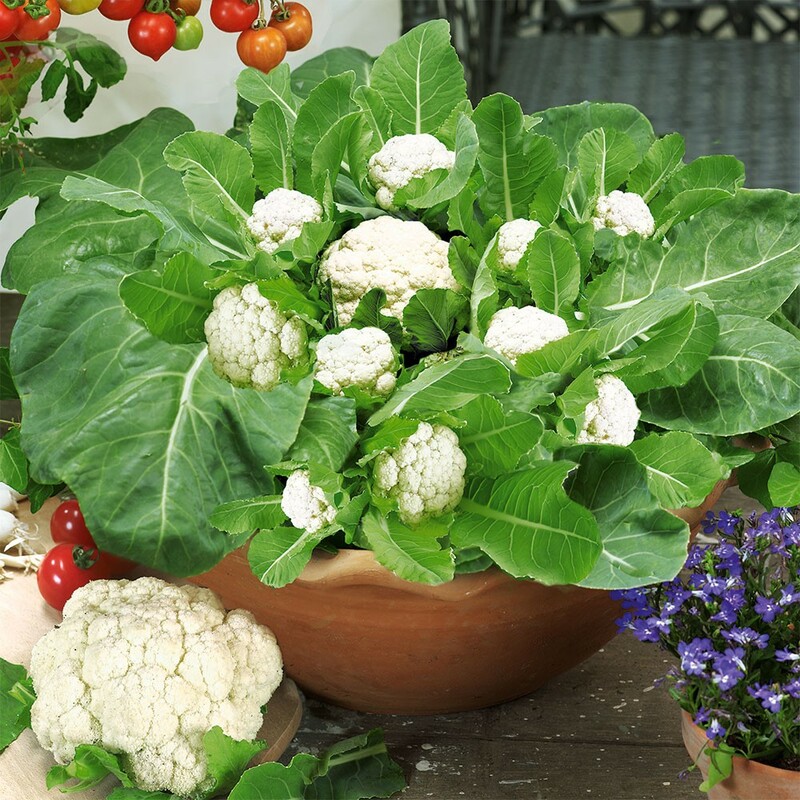 Let us get to know 25 best vegetables to grow in pots. Tomatoes are one of the fast growing vegetables in pots. They need at least 6 to 7 hours of daily sunlight so be wise to place them at a spot where they can receive a good deal of sunlight. Pot them in the best soil that is suited for growing tomatoes. The soil should be rich and you can also add a compost mix that contains blood or kelp meal or fish emulsion. Regular watering is needed too. If you want to rear fast growing vegetables in pots then potatoes can be a great option. They are well fitted to be grown in pots and if you like eating baby spuds freshly dug out of soil then you must grow potatoes at home. It is suggested to go for flexible containers such as plastic grow bags or potato sacks as they allow good drainage. Fill the container with well draining and loose potting mixture but it should be below half way. Plant a few spuds giving good spacing between each of them and at the time of harvesting just overturn the pot on a paper or plastic sheet. If you have planned to grow vegetables in pots then growing cucumbers can really be a rewarding experience. You will need the best soil for container vegetables and rich compost. Healthy watering is a must. You will have to train the vines across a string that should be stretched along two poles. You need to harvest cucumbers at frequent intervals in order to avoid weighing down the vines. Once you grow them successfully you will have plenty of cucumbers for your regular salad bowl. Amongst the most convenient and best vegetables to grow in pots are radishes. Radishes are amongst the quickest growing veggies, and is ideal for balcony and container gardening. These nutritious white bulbs can be grown in as small as 6 inch stout and small containers. Using good quality soil and leaving a space of 3 inch between the separate plants will reduce the growing period. There’s nothing more satisfying than growing healthy and nutritious vegetables that can be incorporated in maximum dishes. 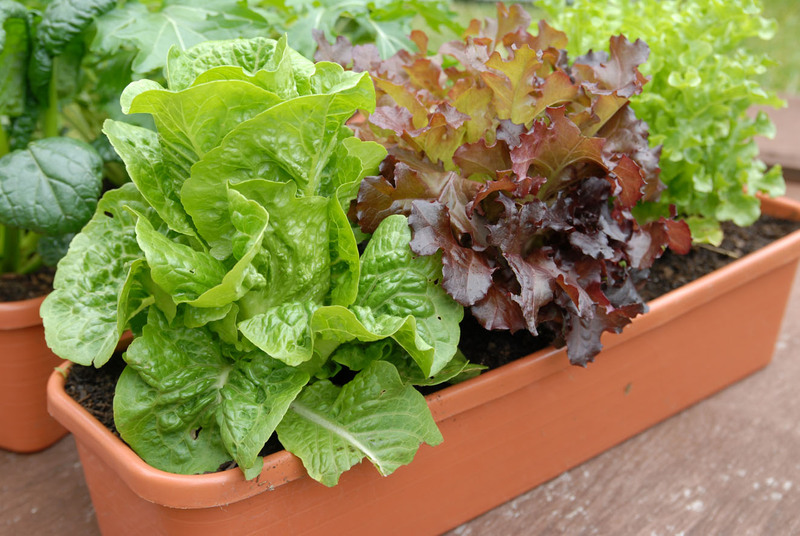 There’s no vegetable that’s better for balcony vegetable gardening than lettuce, it’s amongst the fastest growing vegetables and can be harvested during the growing season multiple times. The growth of lettuce is affected by the season, and if you reside in warmer or tropical climate, consider growing your lettuce during winters. Use wide and deep planters and leave at least 4 inch gaps between the different plants. Use soil that does not tend to remain moist always, and allows for easy drainage. Keep watering the planter whenever required, and try to keep the soil as clammy as possible. If you’re enthusiastic to grow vegetables in containers both for the fun factor and the organic property it lends, try growing basil. It can be effectively grown in both outdoor and indoor areas, and there are tons of recipes and soups in which you can add this special herb to. Not to mention the unique medicinal properties of the herb, basil can be used as a home remedy for treating cold, sore throats, and minor throat infections. Use a deep six inch planter, the basil of course, and fresh planting soil. Whenever watering the plant, ensure that the leaves or stems do not get wet. Watering your basil soil everyday is a must, and try to keep the pot in the sunniest area of the house if you’re growing it indoors. So what’s the secret behind Popeye’s sculpted muscles? Yes, it’s Spinach. Spinach is perhaps the most versatile vegetable, considering the number of dishes prepared with it, and is also the most compatible for balcony vegetable gardening. It can be practically grown in any kind of space, and does not require full exposure to sunlight. 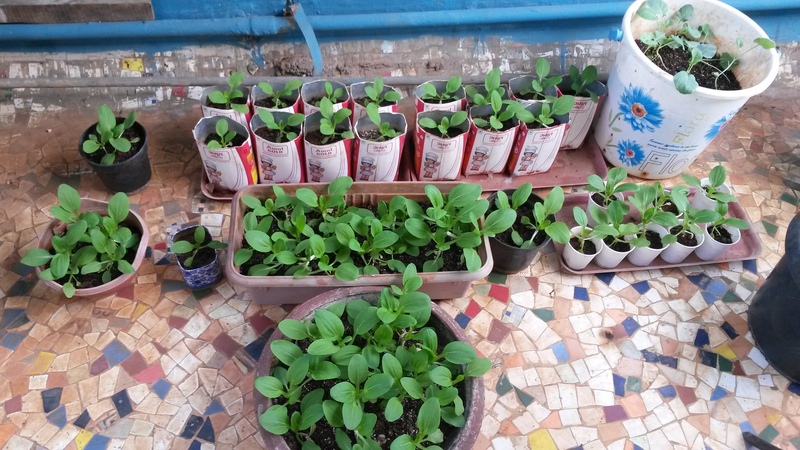 Growing spinach at home is easy, and spinach planters can be easily placed on windows, or staircases where the plant will receive open air and little bit of sunlight. 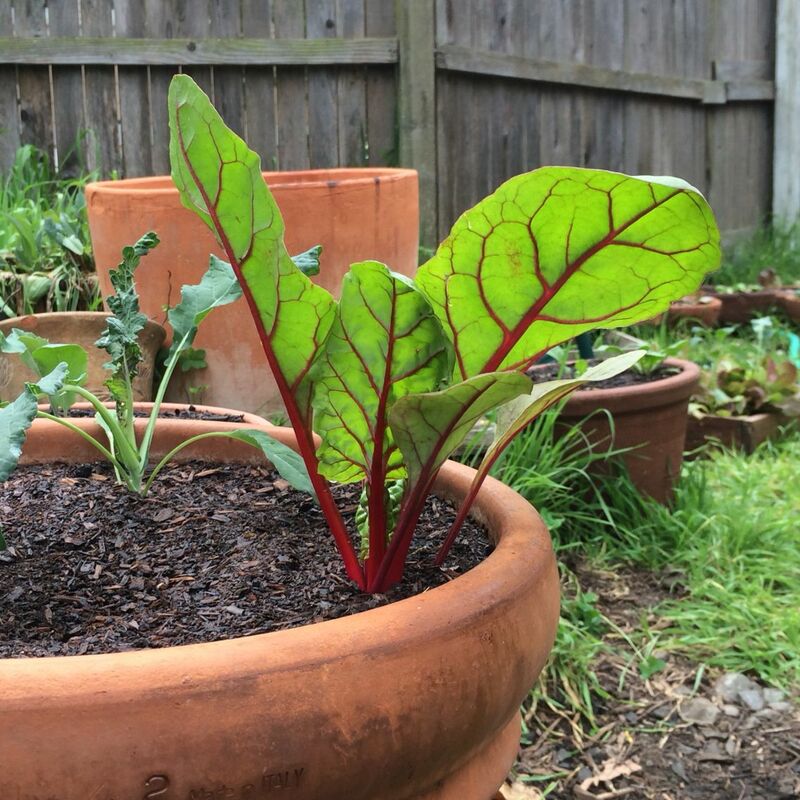 A pot that’s deeper and not wider is required for growing this leafy vegetable. The gapping needs to be accurate, and at least three inch gapping is required between medium sized plants. Yes, it might surprise some of you, but growing these heavy greenish bulbs at home in containers is quite possible. This derivative category of melon is amongst the top favorite summer fruits and is eaten all over for its amazing nutritious properties. Different categories of cantaloupes can be grown in big sized containers, and the ever increasing vines can be controlled with short and stout sticks. Summer is perhaps the best time for growing cantaloupes for maximum sun exposure, and watering the plant till the fruit sets, is to be a part of your daily chore. If you’ve been thinking to grow vegetables in containers, you simply cannot miss out the humblest veggie of all, the good old carrots. Carrots can probably be coupled with anything and everything, and can be stored in dry, clean areas for prolonged periods. Winters are the ideal time for growing carrots in containers, and regular watering for preventing cracks and dry outs is a must. The specialty about growing carrots at home is that it requires minimum space, and is a low maintenance plant. 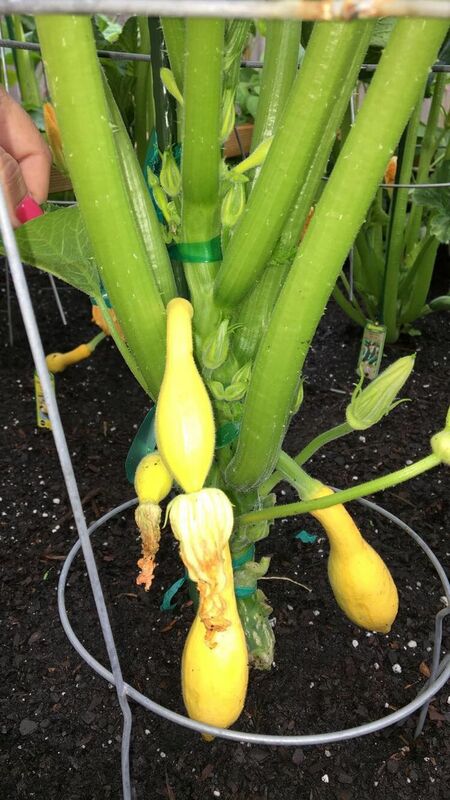 Squash can grow out of anywhere and everywhere, and requires minimum maintenance, and time to grow. Other than being the best vegetable to grow in pots, summer squash is a versatile and hardy plant that requires minimum growing period. The only effort required in growing squash is harvesting the soil at least thrice weekly for preventing it from getting bogged down. Squashes can grow incredibly fast, and you can expect at least three whole veggies to pop out every week. Make sure to remove the individual produce once grown to make room for new ones. Anyone and everyone who has a taste for spicy or feisty food should consider growing their own chilly plant at home in small containers. It is slowly becoming one of the most popular home grown plants, mostly because of its large number of uses in the kitchen. 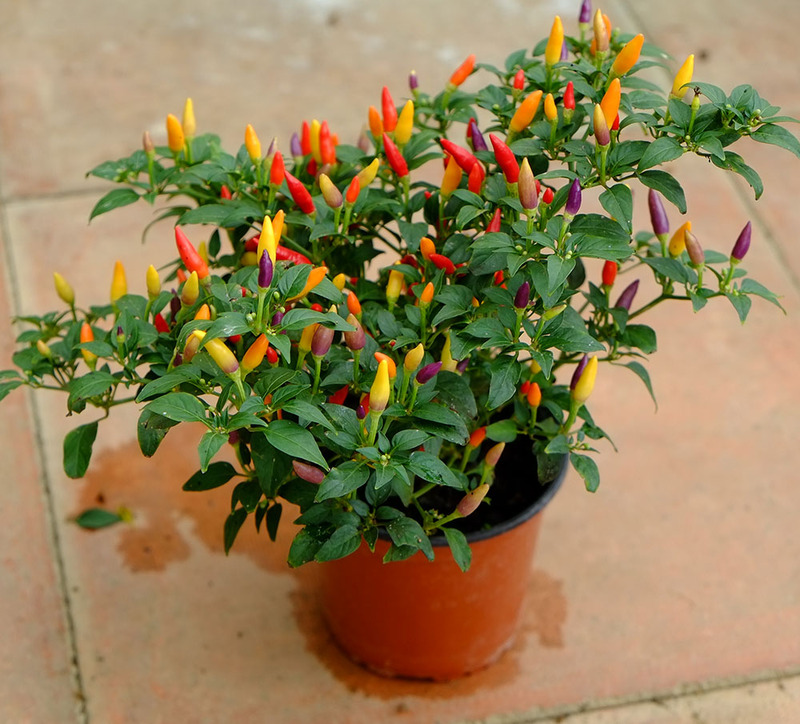 Chilies are ideally grown in windowsill or greenhouses, places that are covered with glass. However, it can be grown with equal ease and with minimum hassle at home in small containers. If you want to grow your veggies in outdoor spots like balcony or the roof, make sure that the chilly plant remains covered most of the time. Place it strategically in a spot, which is sheltered but receives strong sunlight. Correct sun exposure, and warmer areas make the chilies spicier. No matter what the cuisine is, whether it’s Chinese, Mexican or American, salad onions or spring onions are a must for best flavors. Spring onions require minimum growing space, and deep soil is not mandatory. All you have to do for growing these flavorful veggies is sow a few every week, and keep watering the soil in dry weathers. These flavorful veggie delights are a top favorite amongst most vegetarians and non vegetarians. Other than being the best source of Vitamin C and fiber, mushrooms are extremely flavorful and are recommended by doctors for its cancer fighting properties and unique antioxidants. 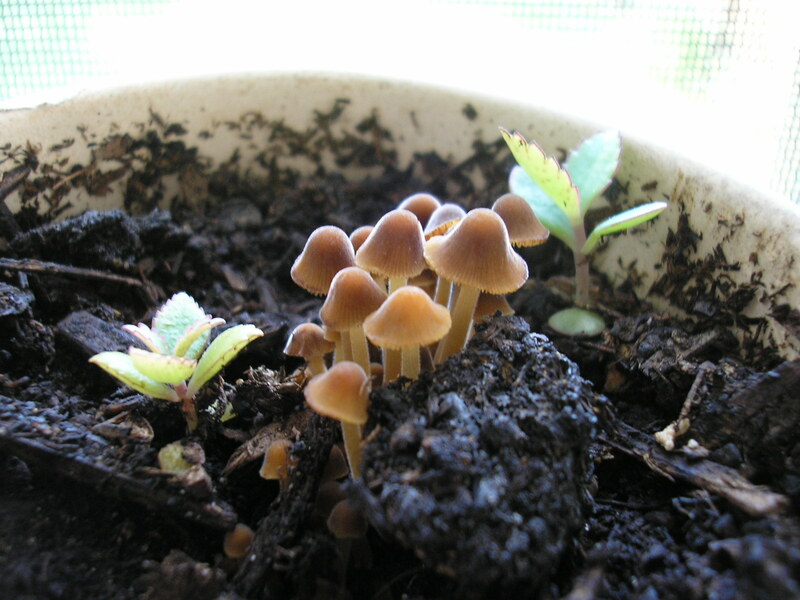 Mushrooms are meant to be grown indoors; they tend to grow the fastest in damp, dry and dark areas. Basements are the best indoor areas to grow mushrooms. You don’t necessarily need containers to grow beans, but it is amongst the easiest plants that can be grown at home. Most categories of beans are bushier types or climbers, and can also be grown in pots. The specialty about growing beans at home is the time it takes to grow is too short, within a few weeks you’ll have produce enough for an entire month. That’s how fast beans can grow. The only criteria for growing beans are that you require a large pot, the bigger the container, its better. A minimum of 12 inch deep pot is required for growing beans, a strong trellis for maximum support, and a sunny spot for maximum exposure. Another added advantage of growing beans? You can grow other veggies as well with it, like celery, kale or summer savory. Considered to be the most powerful member of the cancer fighting family, pungent garlic is a super food that stabilizes blood pressure, fights heart diseases and keeps the body fit. Garlic bulbs are a bit tricky when grown indoors, but growing garlic greens is far easier and involves minimum hassle. For growing garlic greens at home you will need a medium sized pot with bottom holes, shattered garlic bulbs, and fresh soil. About 12 cloves are enough for growing a decent amount of garlic greens, regular watering and preventing water clogging are must. Considered to be the best hybrid vegetable created till date, chard is a perfect combination of nutritious beetroot and spinach. The fiery red stems make it an ideal grow in rooftop gardens and balcony displays, and is slowly becoming the most popular home grown veggie. Chard seeds are readily available in the market, and a small sowing period from late spring to midsummer is all that is required. Eggplant or the humble English Brinjal is the most versatile amongst vegetables. 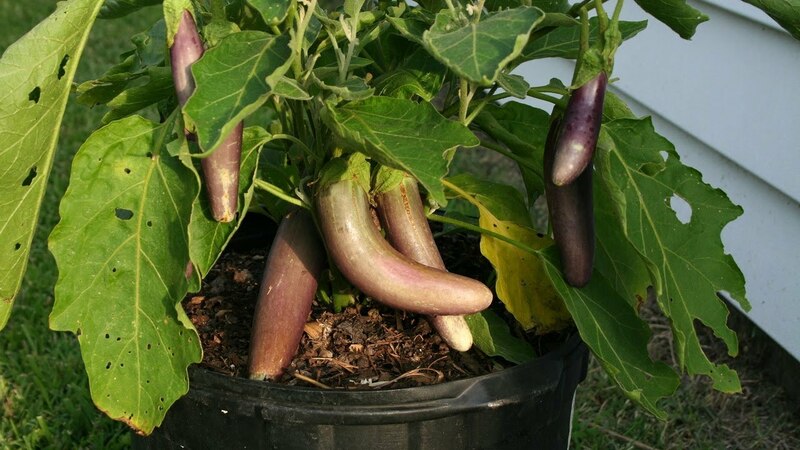 Eggplants are not complicated to grow at home, in fact all you require is a container weighing five gallons, and it must be 12 to 16 inches deep. The only criteria required for growing your own eggplant at home is the space; growing brinjals in open roofs is perhaps the best way of getting maximum produce. A top pick in the urban households for adding a flavorful punch to boring old dishes are mustard greens. These leafy vegetables are favored by most spice lovers, and those who have a taste for bold flavors. Mustard greens are ideally grown during spring and is meant to be kept in the pot till the end of summer. Place mustard seeds carefully in the container with minimum six inch gapping, and keep watering whenever required. It is probably the easiest pick for home grown vegetables. Good quality soil, a medium sized pot, and plant seedlings are all that’s required for growing fresh kale. Nothing can beat the quality and flavorful punch of freshly produced scallions at home. A large garden is not something everyone has, and using a few large containers and best soil for container vegetables is all that is required. Use a deep container, and plant the green onion seeds around spring time and use multipurpose compost. The only criteria for a successful produce is keeping the soil undisturbed and moistening the seeded area. 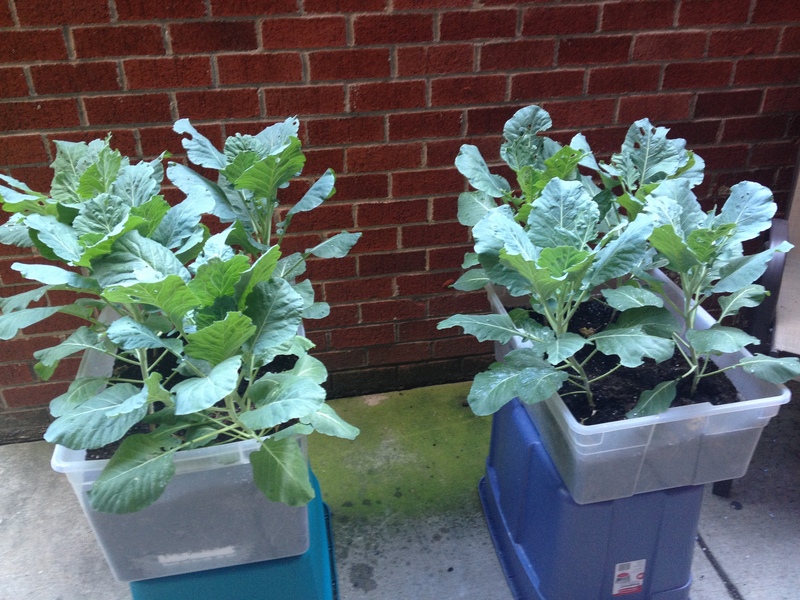 A deep container is required for home growing your own collard leaves, and using fresh potting soil is the best. Place the collard seeds an inch within the potting soil, and maintain a distance of four inch between each placed seed. Keep watering the soil just as the top two inches of the soil becomes dry. Bok Choy leaves can be grown in both indoor and outdoor areas, and the plant keeps producing new leaves for a long period of time. Place the seeds an inch below the soil, and shift the plant outdoor after its 6 weeks old. You can grow bell peppers with equal ease at home, and minimum maintenance is required. A sunny spot, high fertility soil is all that is required for growing vegetables in containers. Though it is a rare sight in home gardening; growing cauliflowers at home is no Herculean task. Fill your containers with potting soil leaving half inch gap at the top. Firmly place 4 to 5 seeds at the center and cover them with soil. Water them regularly and keep them in the sun to get a good harvest. Broccoli is a crop that is suited to cool weather and can easily adapt to pot life. It is one of the fast growing vegetables in pots. As it needs space you should grow one in five gallon container. Ensure that you feed the soil with nitrogen rich fertilizer and water it regularly. So, get set to create your own personal garden right at your home in the most creative way possible. Follow our tips and tricks and make the most of your space at home. Home vegetable gardening not only helps you to get your fresh supply of veggies for your daily needs but also provides you with clean air and keeps the environment at home pure. So reveal the inner gardener in you and grow vegetables in containers at home. Good luck!